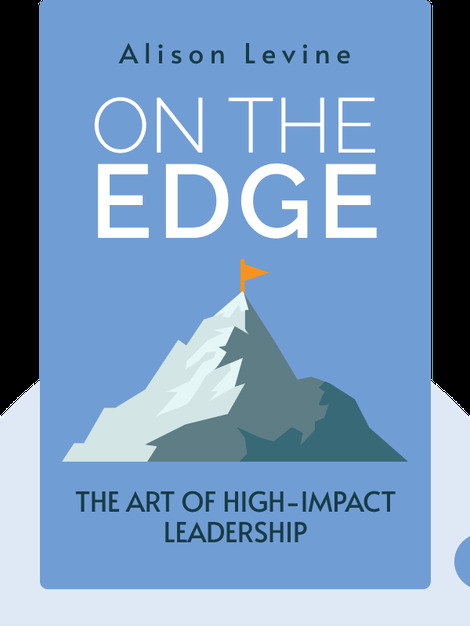 This book is about how to be a great leader. 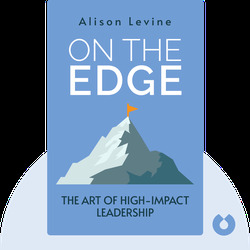 Alison Levine shares her experiences from business and mountain climbing to illustrate that great leaders all have certain common traits – whether they're on a summit or in an office. Alison Levine serves on the board of the Coach K Center on Leadership & Ethics at Duke University. She's climbed the highest mountain on each continent, served as a captain of the first American Women’s Everest Expedition, and skied to both Poles. She's also worked on Wall Street as an associate with Goldman Sachs.